Active Family Chiropractic Has Moved! It has been such a pleasure serving you from my office on West Clay for the past 5 years. I am so excited to announce that as of January 4, 2016 Active Family Chiropractic will be in it’s newly renovated 2,800 sq.ft. facility at 1404 Triad Center Drive in St. Peters! Along with the move there will be some exciting new additions to the office including a state-of-the-art digital x-ray suite. 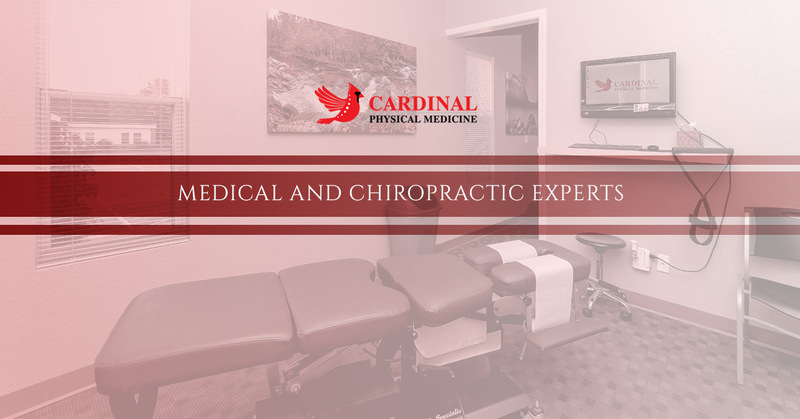 With the additional space, room will be devoted to decompression and intersegmental traction, massage therapy, educational workshops, Chamber of Commerce meetings, and expansion for specialized treatment of scoliosis and temporomandibular joint dysfunction (jaw and orofacial pain). Stay tuned for an open house announcement!